This exclusive evening event at The Day Spa at Whittlebury Hall in Towcester, Northamptonshire, is for the launch of the new ESPA LIFESTAGE range - a new high-performance, age-enhancing skincare range. Beginning with the launch of the limited edition NET8 Serum, the range is designed for women 45 and over, and works with the skin's biological age rather than its chronological age allowing long-term, and instant results. The launch for this intriguing new product range takes place at Whittlebury Hall on 3rd April 2013. The evening includes drinks and canapés on arrival, the chance to try the new ESPA range, and you can learn more about the new ESPA Cellular Renewal Enzyme Peel, and other exclusive treatment offers. This is the perfect opportunity to get a sneak preview of the exclusive ESPA LIFESTAGE range and take advantage of the fantastic overnight offers at Whittlebury Hall. 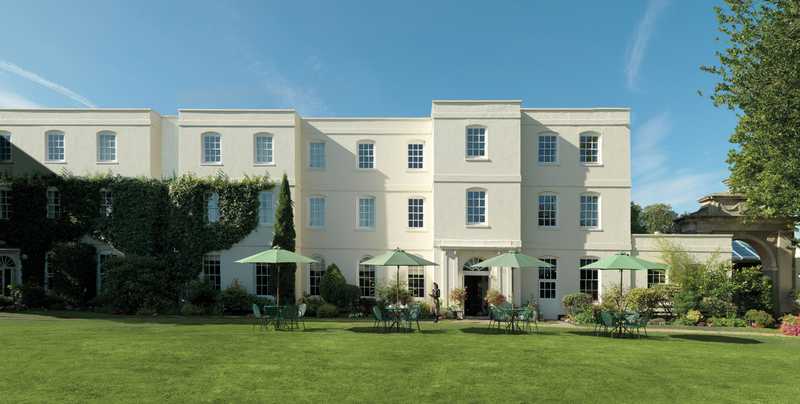 Why not book yourself in for the night and spend the following day in the spa? 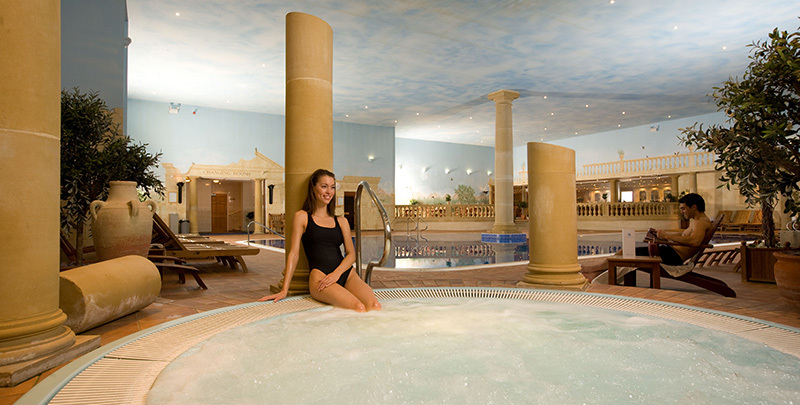 Whittlebury Hall has a whole host of heat and ice experiences to try, including a crystal steam room, Sanarium, sauna, ice cave, Roman salt-steam room and a centrepiece hydrotherapy pool. As well as ESPA treatments, you can also try therapies from Elemis, Clarins, and luxurious Jessica manicures. To book: The ESPA LIFESTAGE launch event is on 3 April 2013, starting at 7pm. You can book your place at this exclusive event by calling 0845 400 0001. A £10 booking fee applies, which is redeemable against any ESPA purchase made on the night. Serene Spy discovers the art of switching off.